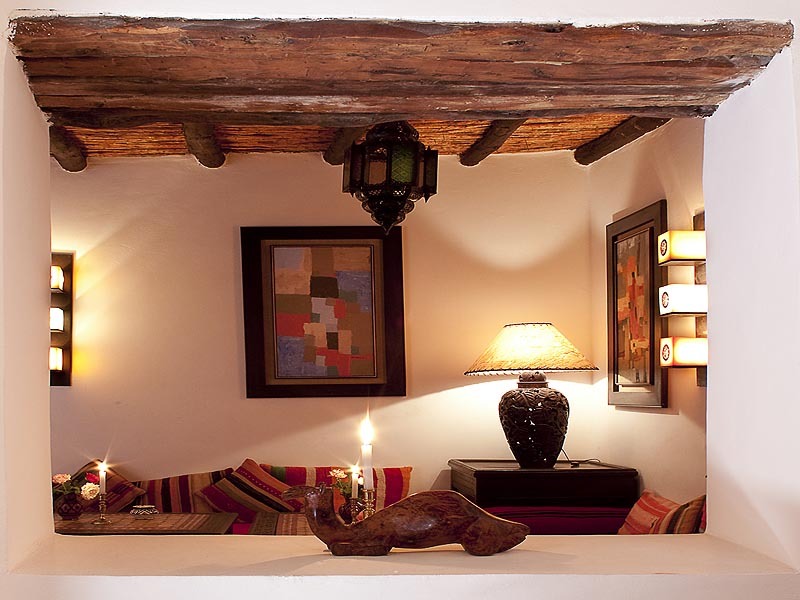 At Riad Maison du Sud we endeavour to offer a friendly personalised service and our staff speak several languages. 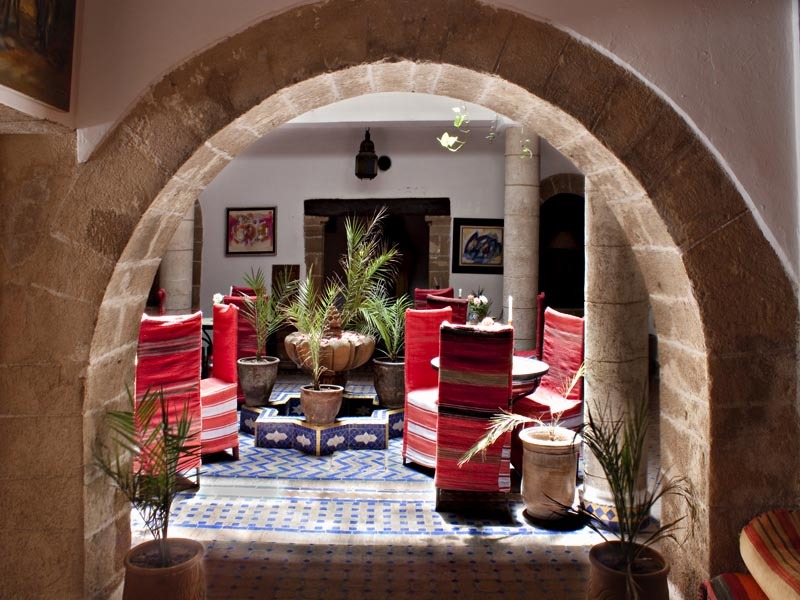 Although there are some direct flights from Europe most clients arrive by private taxi transfer and we can arrange this from any city or airport in Morocco if we have your flight details in advance. Alternatively if you’re arriving with your own transport we can assist with parking and bringing your luggage to the hotel for a small charge. 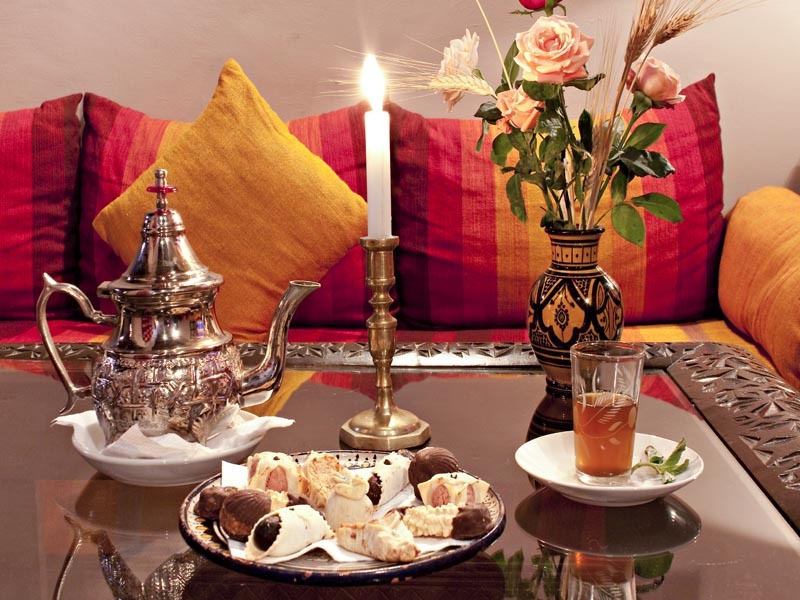 The booking of activities in Essaouira.